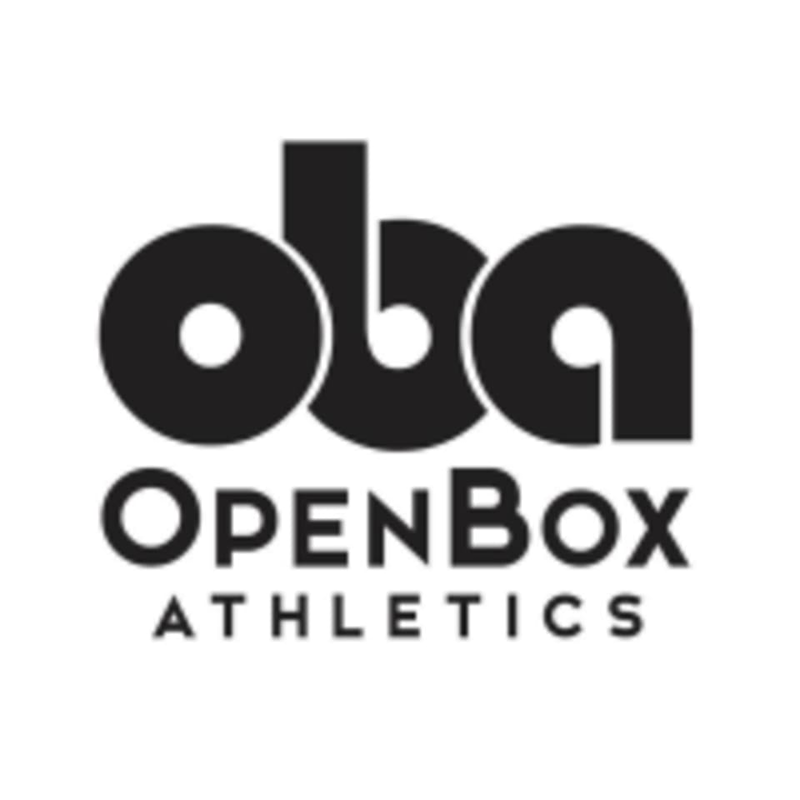 Start taking classes at OpenBox Athletics and other studios! Sunday Only - Studio Flow on The OpenBox Free class for all members and class pack holders. Drop-in rate applies. There are no upcoming “Studio Flow - Sunday” classes on this day. Please wear comfortable workout clothing and well-supported athletic shoes. No shoes needed for yoga and sculpt classes. A filtered water station is available or water bottles can be purchased. We have sweat-wicking hand towels available to rent for $1. All students must sign a waiver prior to class. Save time by doing it ahead of time. You can find the link to the waiver on the Facebook page "OpenBox Athletics" under the "Register" tab. There are also showers with basic toiletries. Please bring your own towel. OpenBox Athletics is located at 1931 Washington Ave in Philadelphia, PA. That's on the north side of Washington Ave. between 19th and 20th Streets. You can reach the gym by foot, car, bus, train, or ride share service. There is street parking available but is limited at peak times.